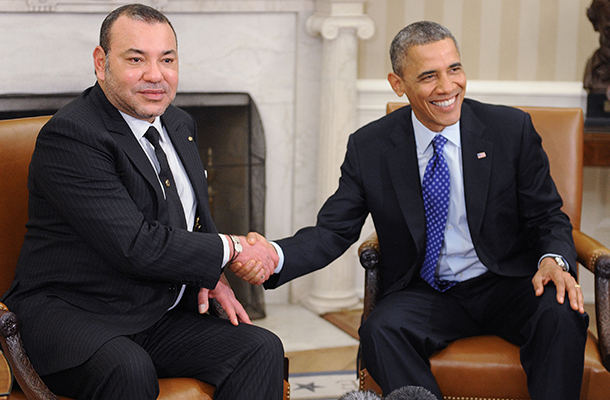 After a flurry of meetings in late August and early September, the US and Morocco launched the overall outline of the program for the Global Entrepreneurship Summit (GES) to be held in Marrakech, Morocco November 19-21. 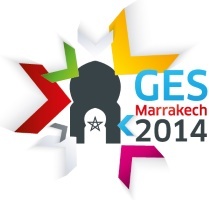 The GES website provides the breakdown of the sessions and themes while speakers are still being invited. On November 19th, the featured program will be a “Women’s Entrepreneurship Day Celebration Lunch” as delegates gather for meetings, sessions, side-bar events, and opportunities to promote their ideas, projects, and experiences in entrepreneurship. The conference will reach beyond technology applied to ICT and examine its role in promoting water management, alternative energy, sustainable agri-business, and business development, among other areas. Among topics to be addressed on November 20-21: lessons learned moving from talent to entrepreneurship; regional connectivity to promote business across boundaries; the importance of smart cities in adapting technology to human development; social entrepreneurship; innovations in entrepreneurship and financing; and the central issue of building and sustaining an ecosystem to support entrepreneurs. With a strong emphasis on allocating time for B2B meetings between entrepreneurs and potential investors and government officials, GES will host an online MARKETPLACE module to encourage participants to spend time meeting with their peers and specialists to discuss common interests and “opportunities for technology transfer, investment, mentoring and growing and scaling businesses (expertise in certain sectors, with certain technologies, regions and countries, potential investment offers, training and so on) as well as request help in areas they need (on-the-ground support in countries, potential partnerships and so on).” The MARKETPLACE will be an ongoing legacy of the Summit to facilitate follow up and continued interactions among participants. Consistent with its own efforts to stimulate economic growth through a myriad of programs and partnerships with the private sector, Morocco is making a statement about the need for sustainable and inclusive growth touching all sectors of society.